Sunshine! 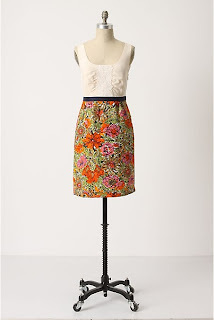 Is it spring dress weather yet? I'm terribly sorry to hear some of you on the other side of the map are covered in snow. I get really antsy this time of year (well, January until June) because the holidays are over and there's not much to look forward to until July when it's warm out. This is actually pretty typical February Oregon weather, now that I think about it... it's only 60 degrees or so but I remember girls laying out on the lawn at my University of Oregon dorm a few years ago this time of year. It's just a phase; it will be grey and rainy next month, and the month after... but for now, I am enjoying it! I have been wearing flip flops, gym shorts (shorts! from the car to the gym), and sunglasses!! This sunshine makes me want to get into my summer dress routine. Isn't it fun to only be wearing one garment, but be fully dresses? Here are some inspirational images I've been thinking about. 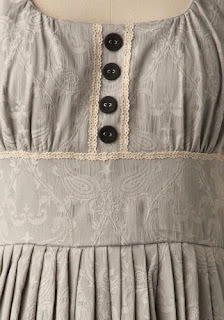 I think I will get to sewing today and make something pretty and springy! I may only be able to wear it this week and again in June, but hey! What's inspiring you this weekend? What kind of weather are you looking at? 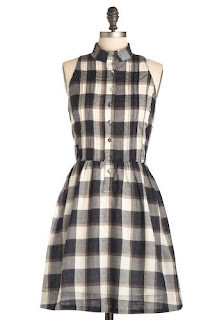 I have that last plaid dress! 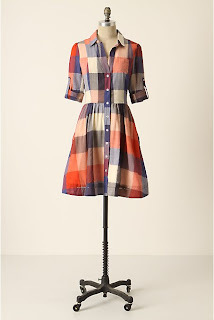 It's tricky to not look like a farmgirl and/or 5 year old in it, though. Haha! 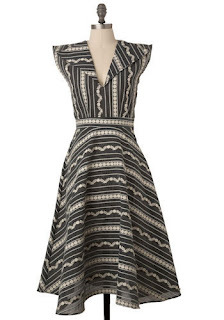 It's going to be quite a while before it's actually time to wear summer dresses, and I'm fighting the urge to make some despite the sunshine. I look forward to seeing what you make. I am covered in snow here in Pittsburgh and getting some inspiration from the icicles coming from the buildings and thinking about getting my beads out and making an icicle inspired necklace. I am loving this amazing weather!! We're headed to the beach tomorrow - it's supposed to be 60 in Lincoln City!!!!! Oh those dresses are so cute! I love the sunny weather too - only where I live we should be in shorts for good in another month or two! I am wishing for a fabulous pattern for any one of those fabulous dresses. Sew inspiring. 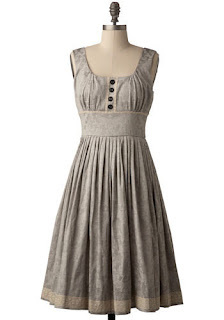 Do you have the link for the 2nd dress from Modcloth in the gorgeous grey? I would love to buy it!! Thanks! I think it's gone! I do feel like I saw it for sale on Ruche... but I just checked, and it's gone too. Guess they sold out! It's funny, I actually just got the lace yesterday to do a replica of it for myself. It is SUPER cute! I will post when I finish it. Sorry I'm not more help!